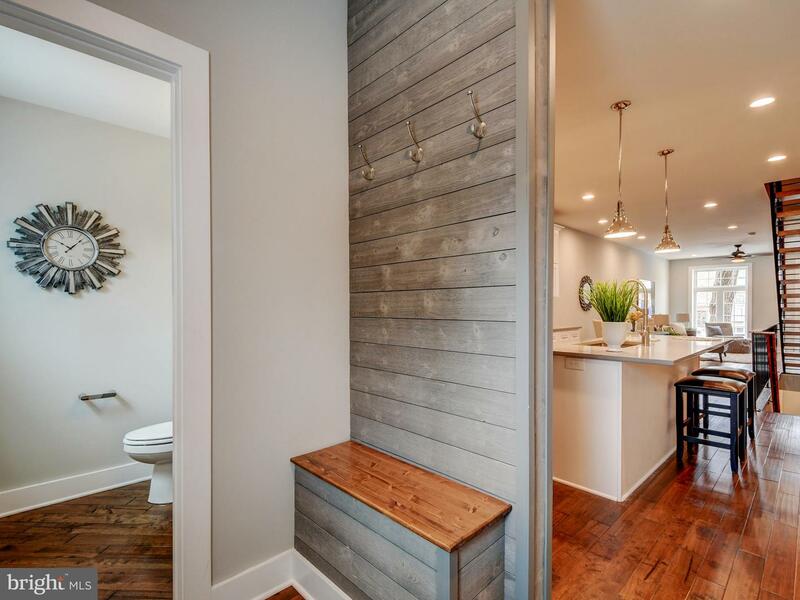 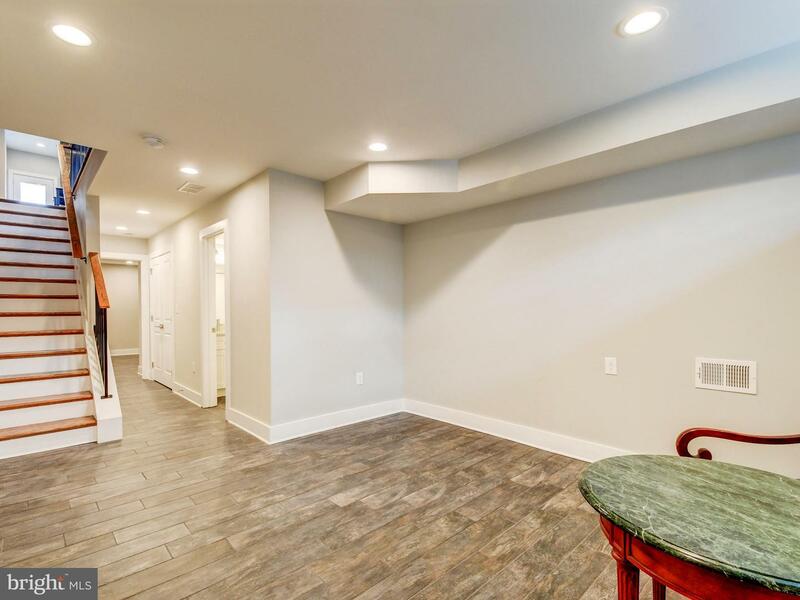 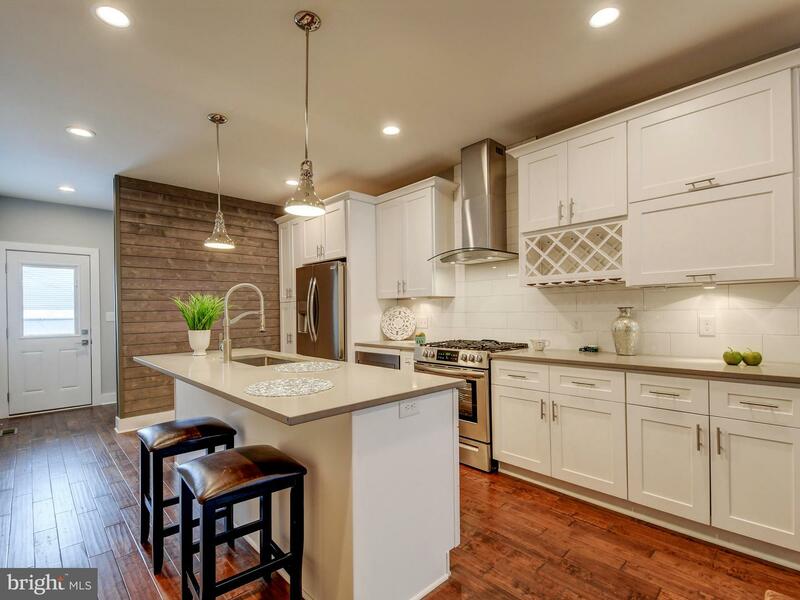 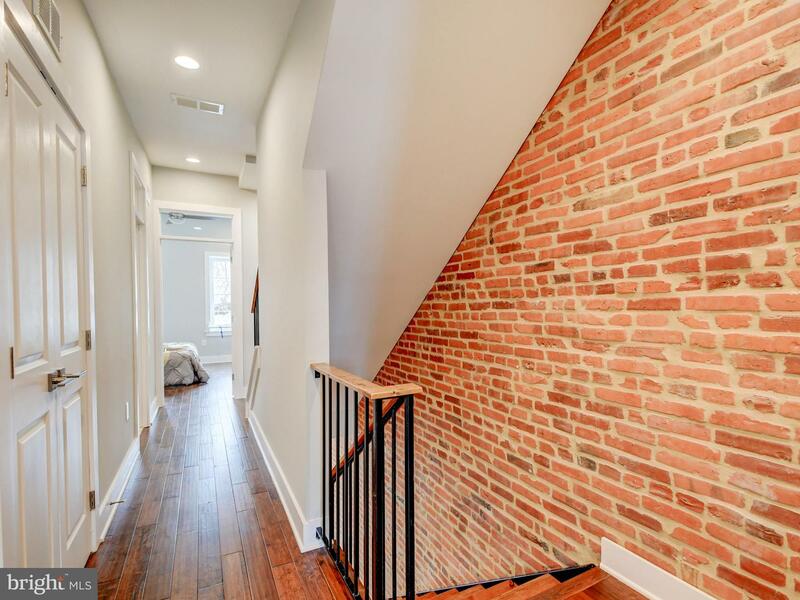 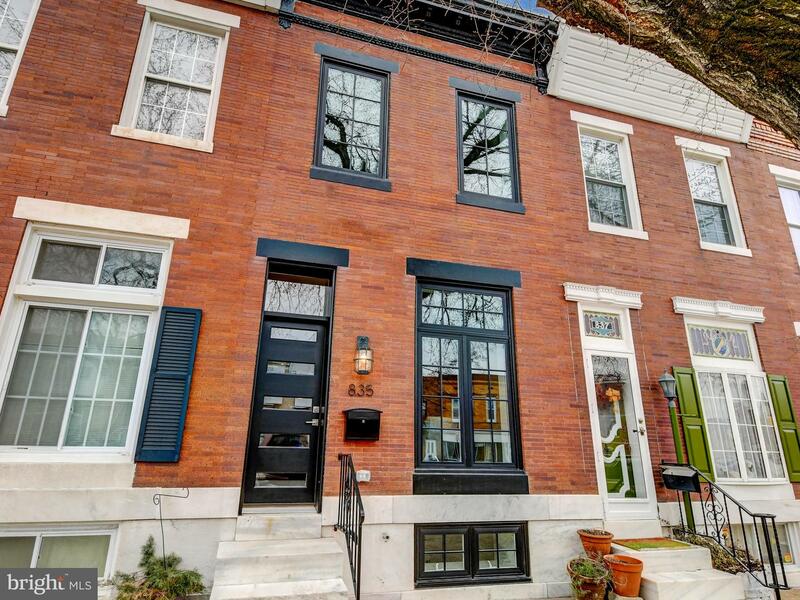 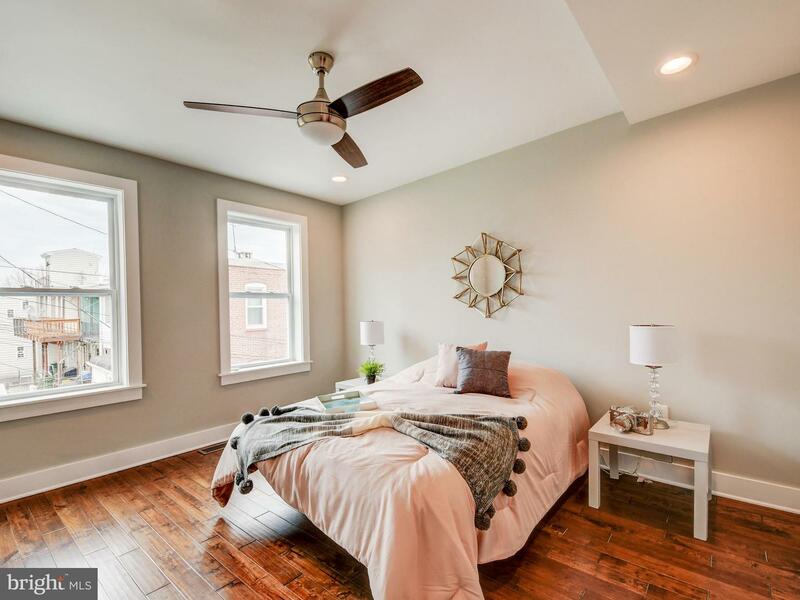 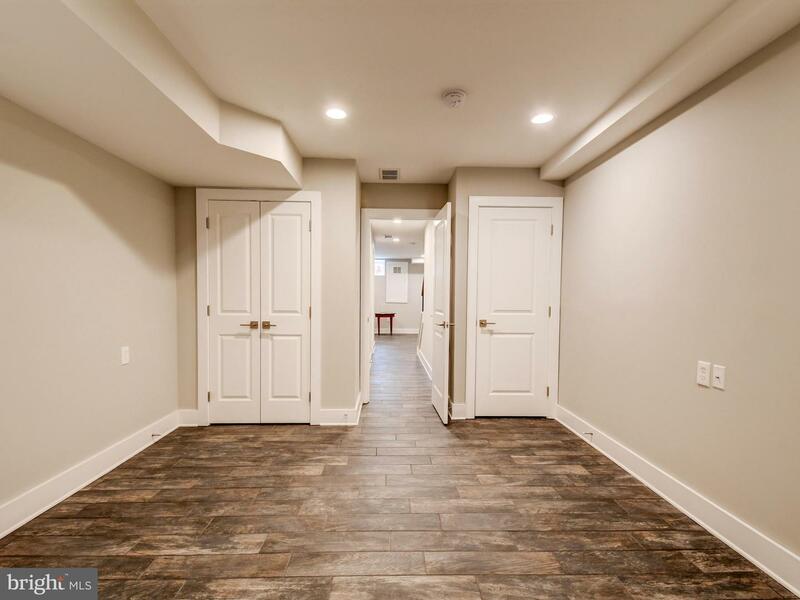 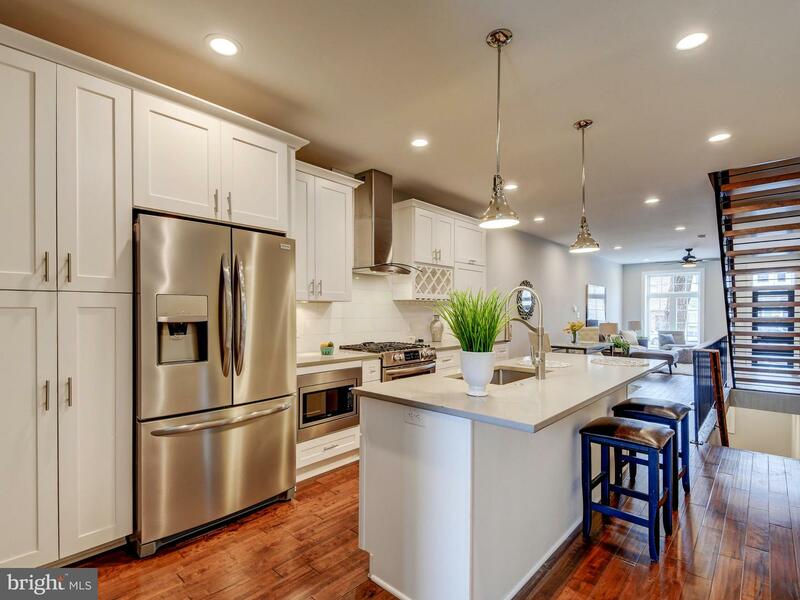 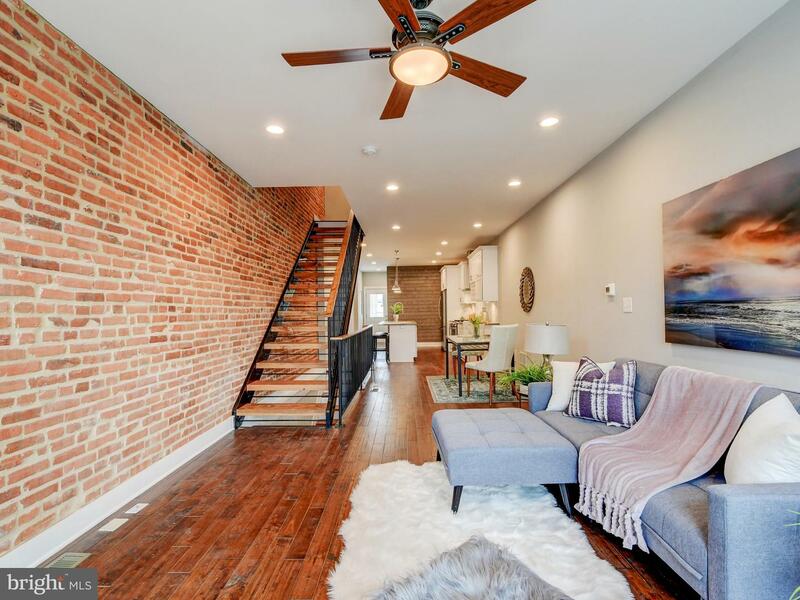 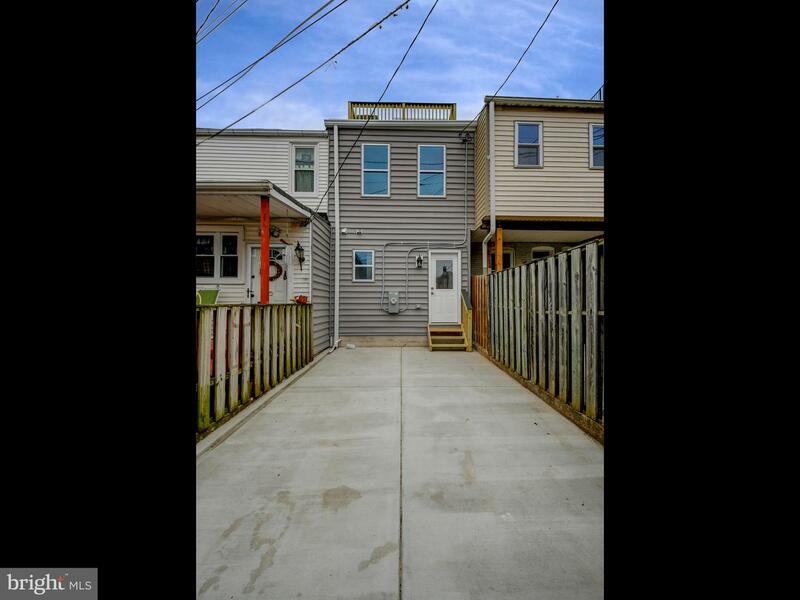 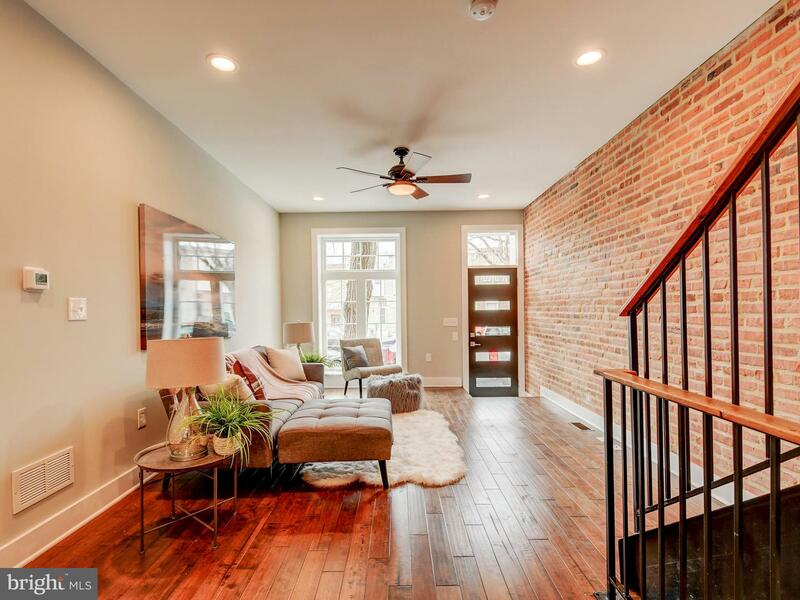 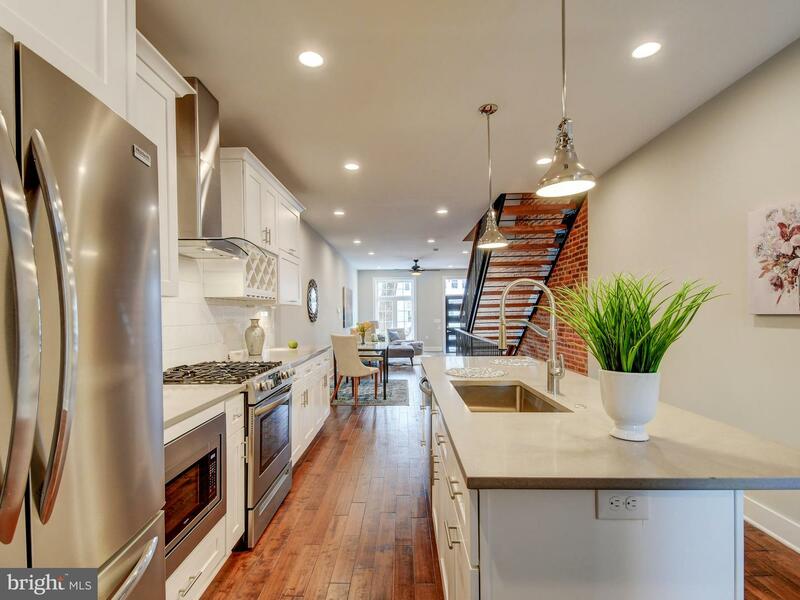 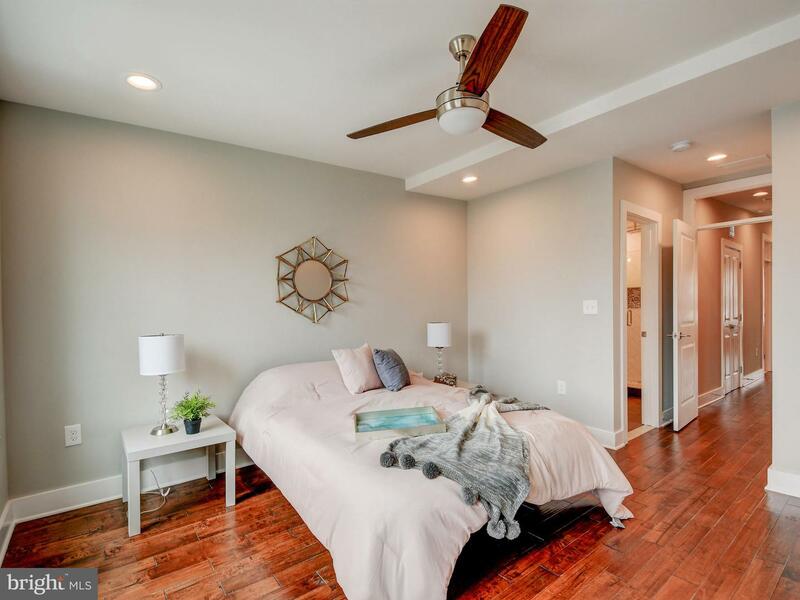 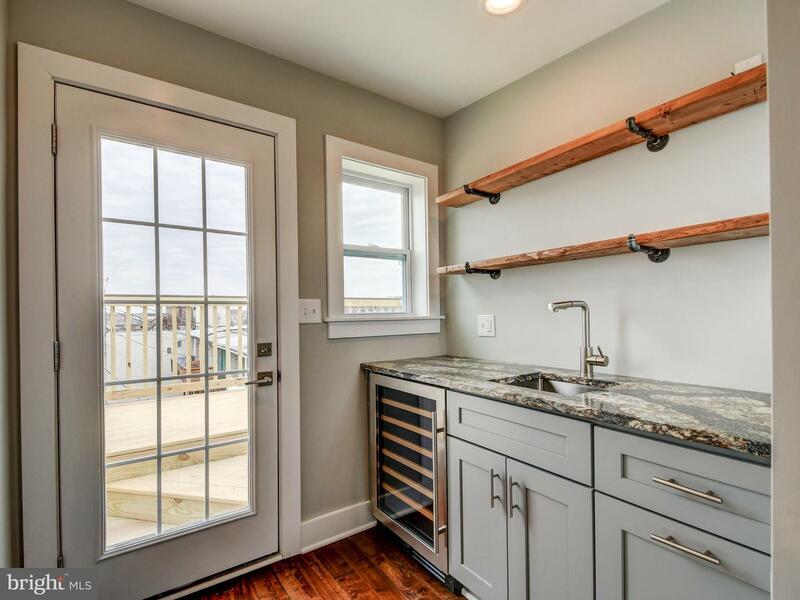 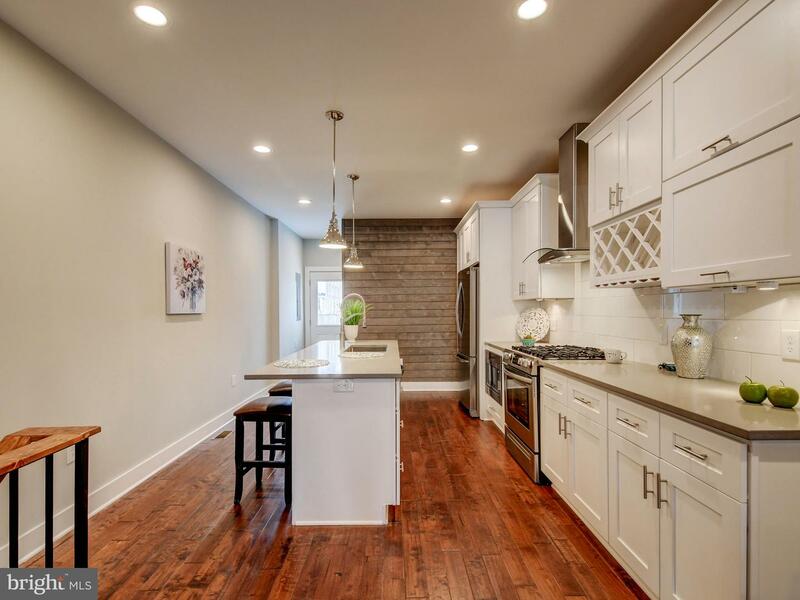 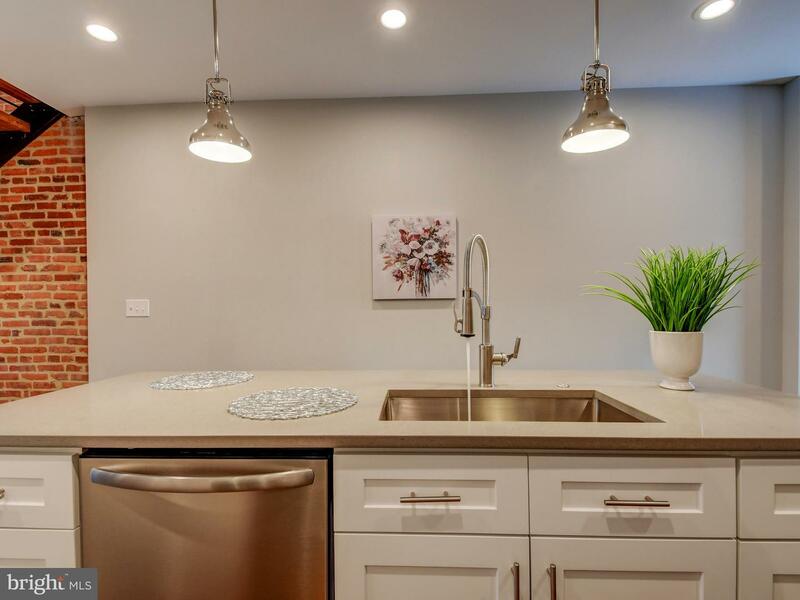 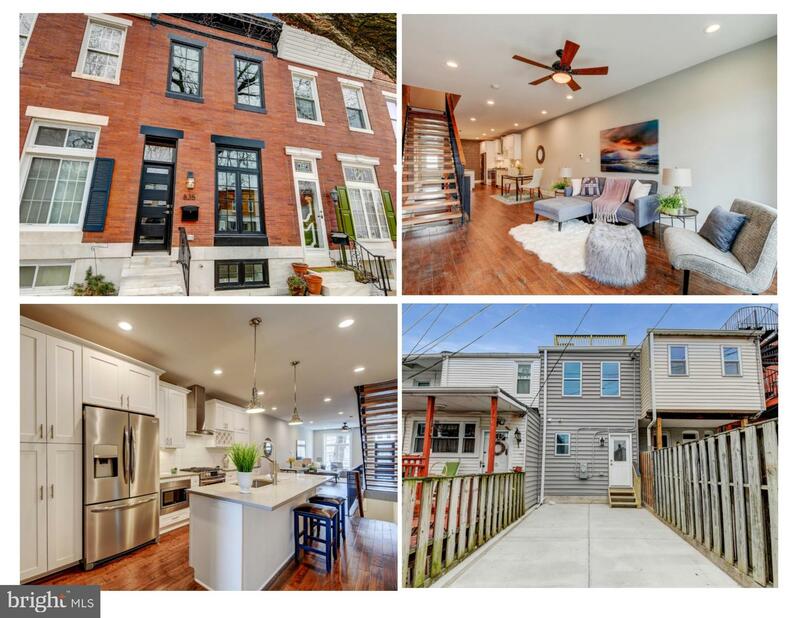 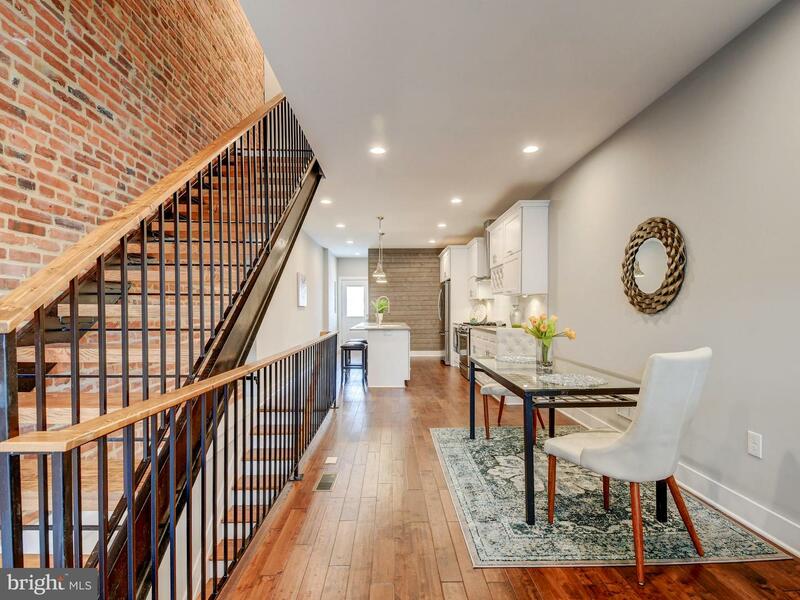 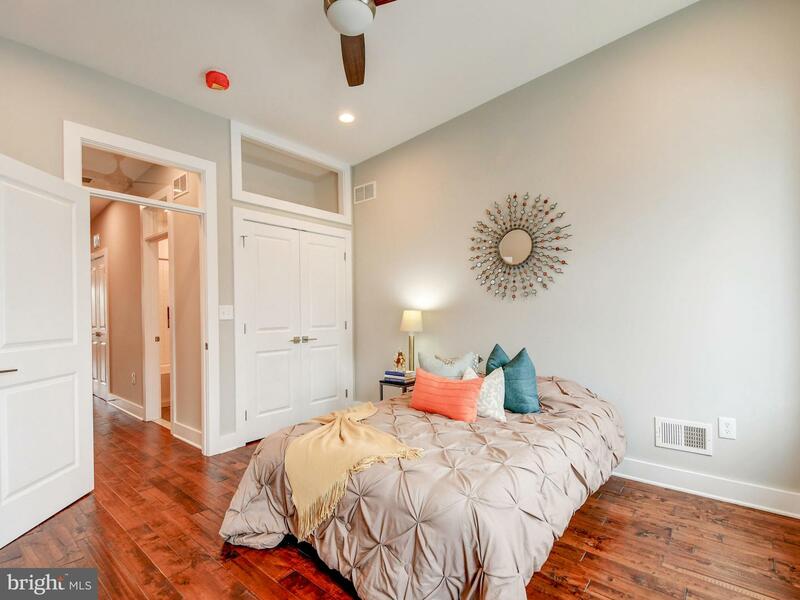 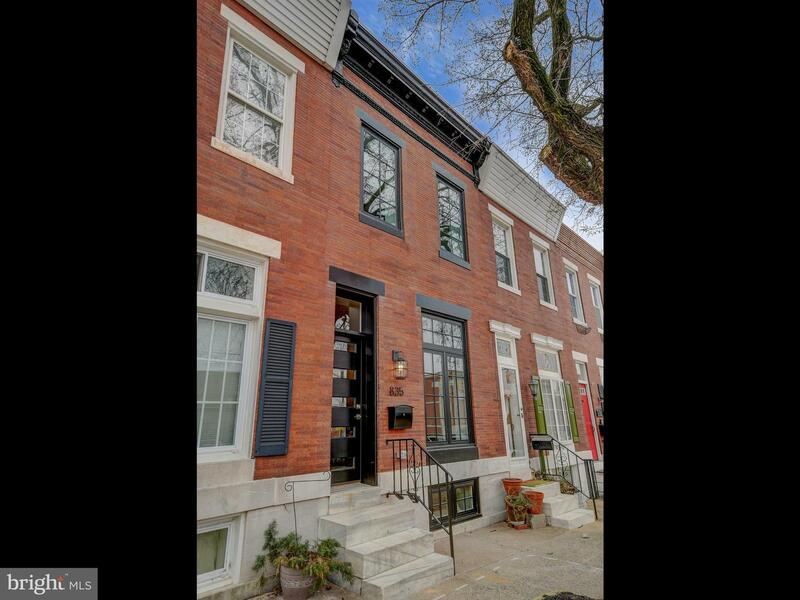 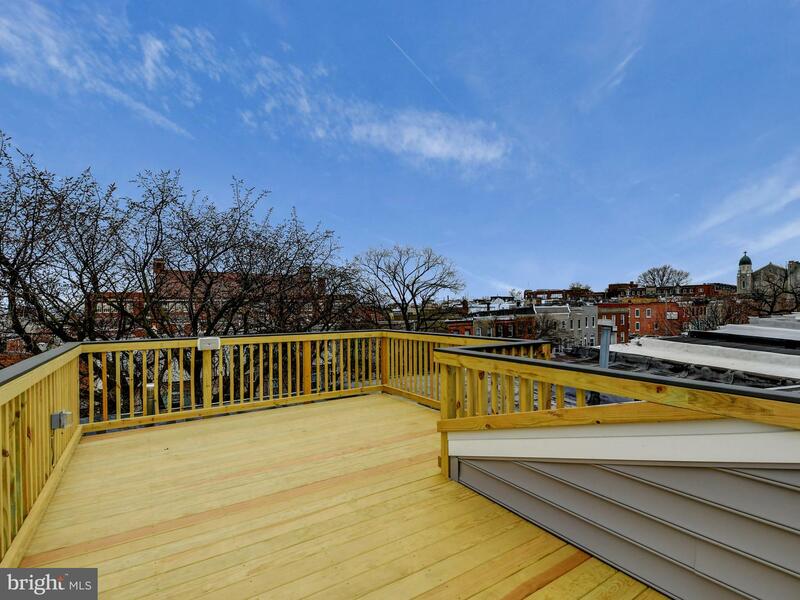 This is an absolutely beautiful, BRAND NEW REHAB on the 800 Block of South Conkling Street in Brewers Hill! 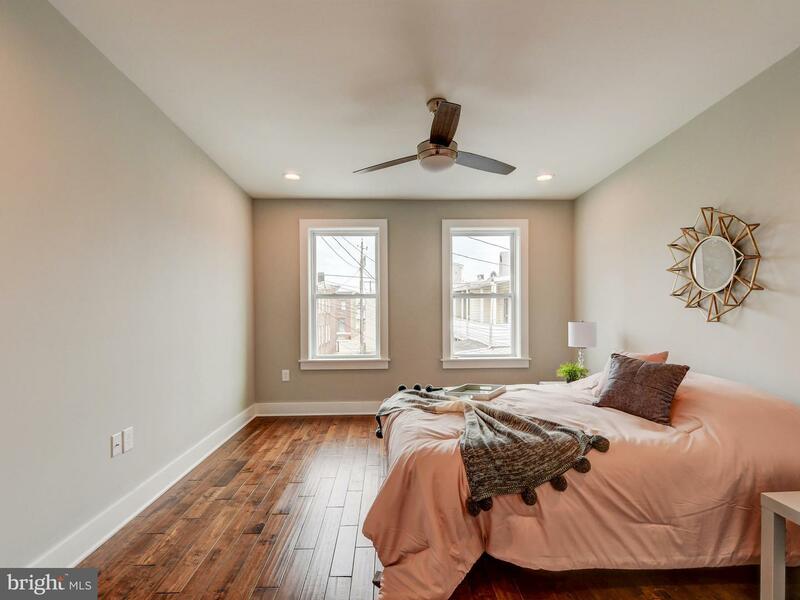 This stunning 3 bedroom/3.5 bathroom home includes immaculate wood flooring throughout and 9 foot plus ceiling heights! 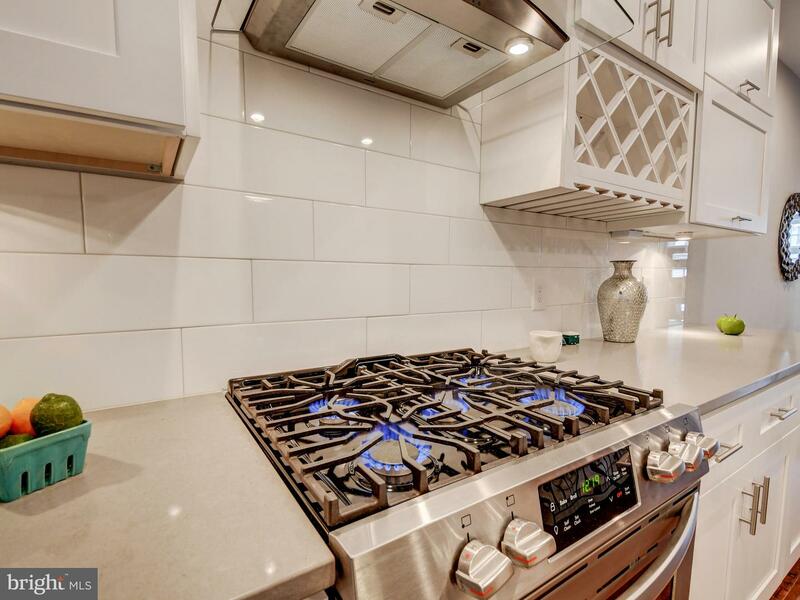 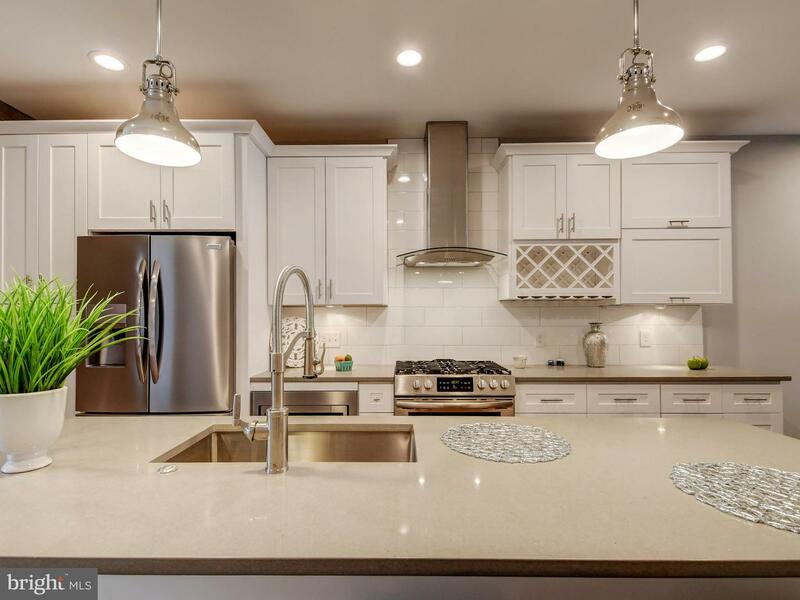 The Kitchen comes with top of the line stainless steel appliances, a built-in microwave, 5-burner gas oven range, and a HUGE kitchen island! 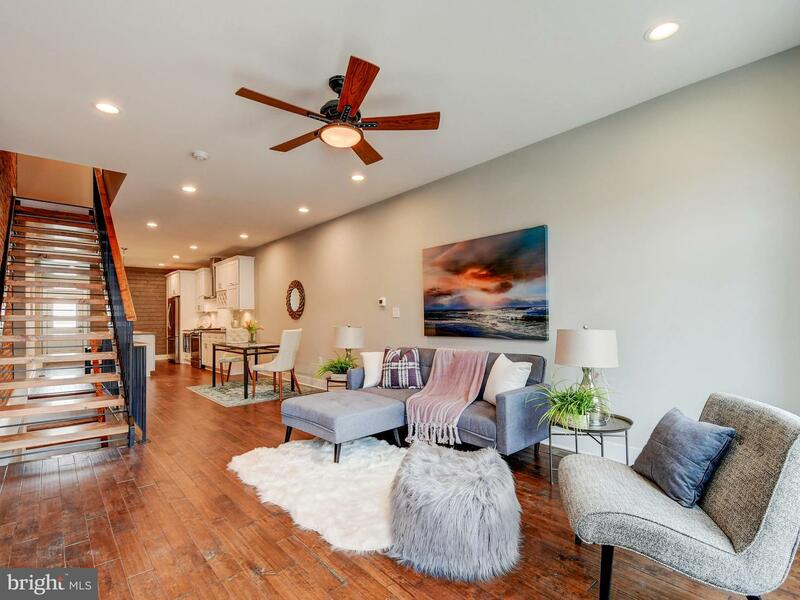 Living room/dining room combination with TONS OF SPACE. 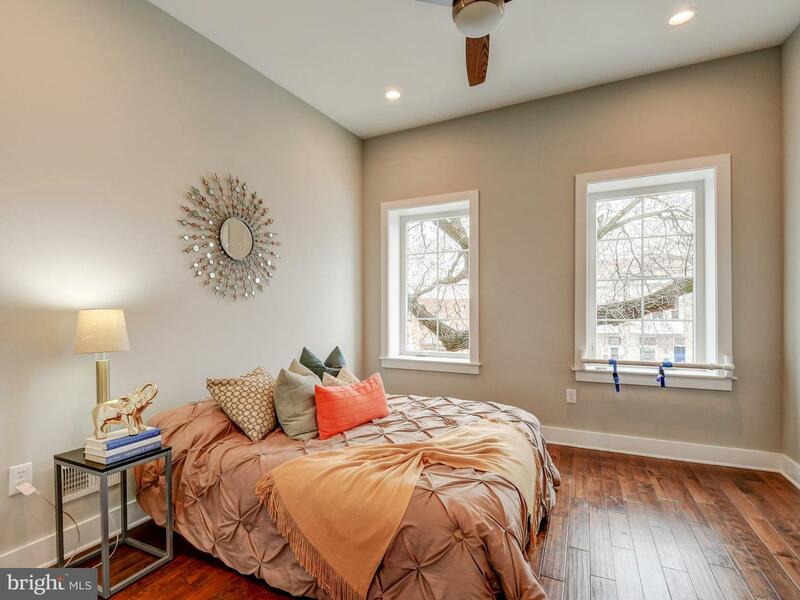 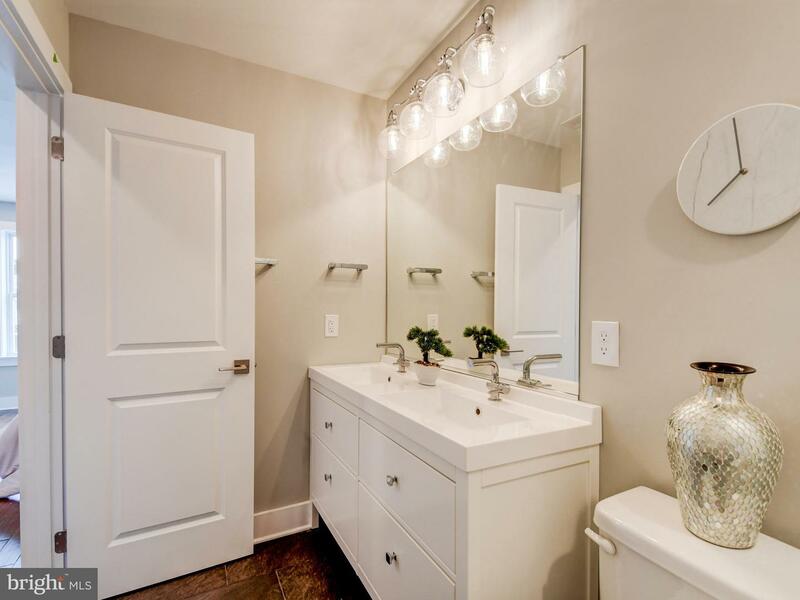 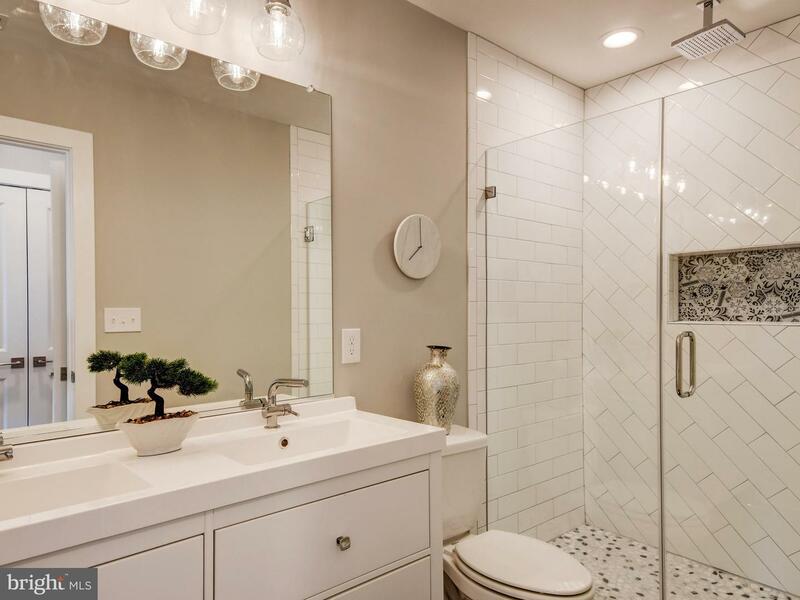 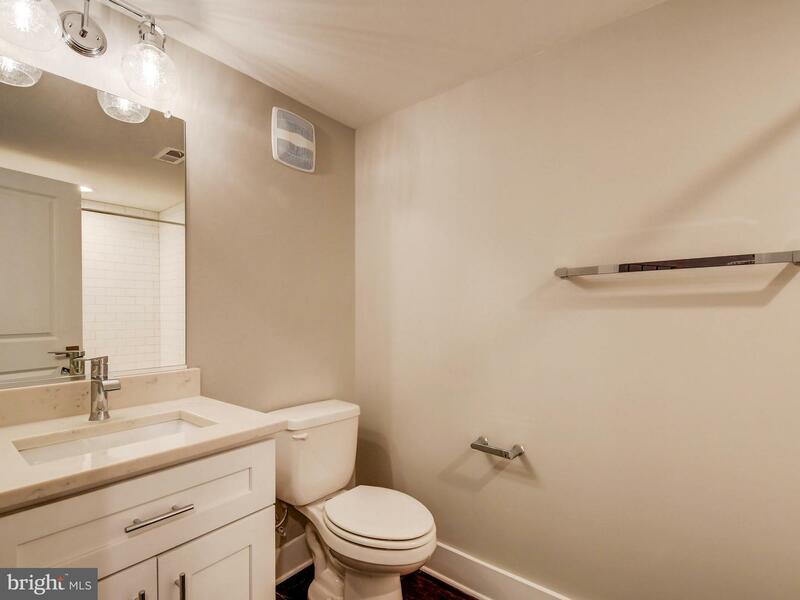 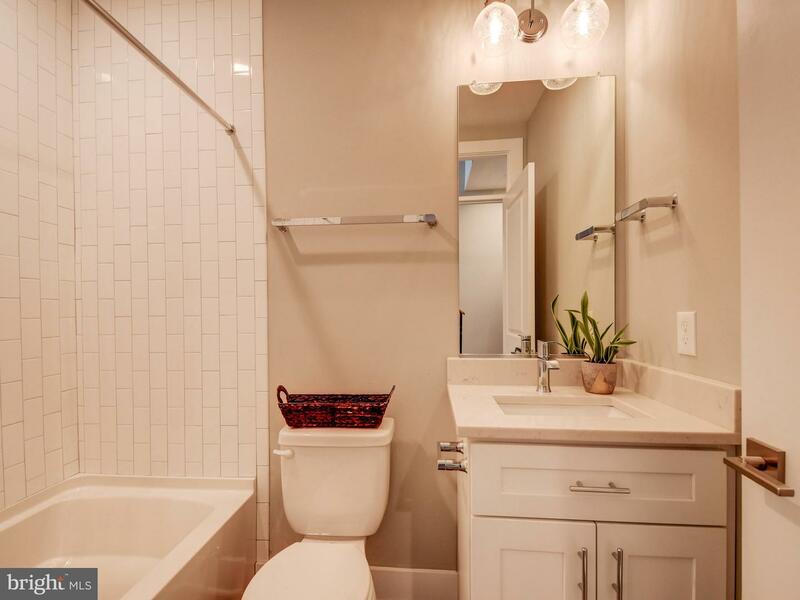 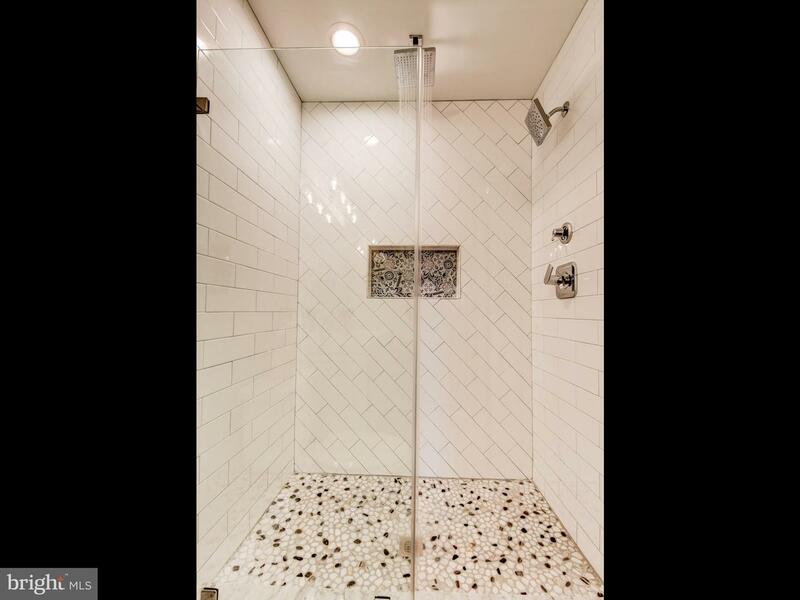 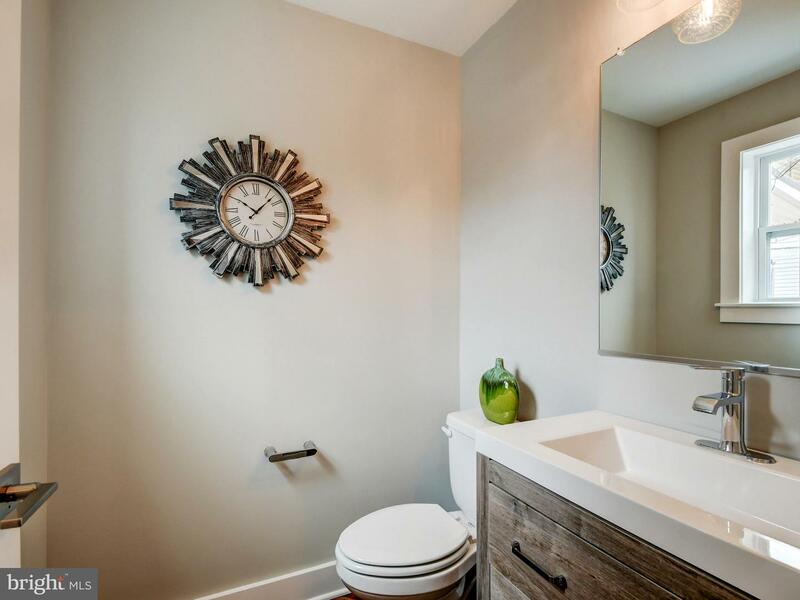 Spacious master bedroom with own master bathroom which holds a dual vanity sink and beautiful glass and tile shower! 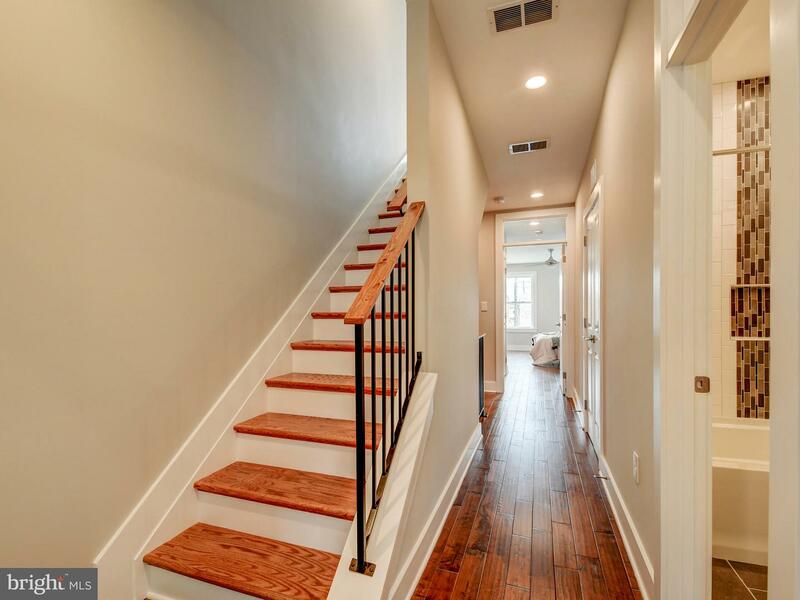 Walk up staircase to a level 4 wet bar and deck entrance. 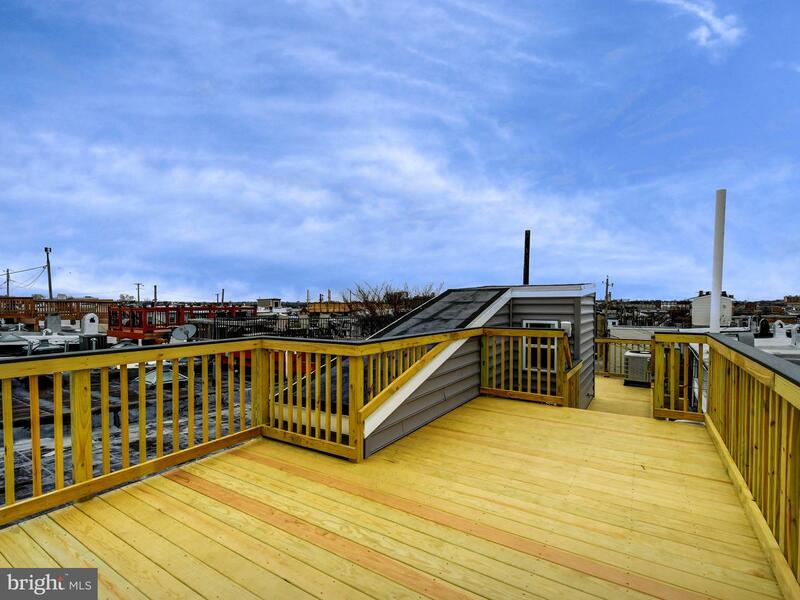 MASSIVE deck space that wraps around from rear to front of the property. 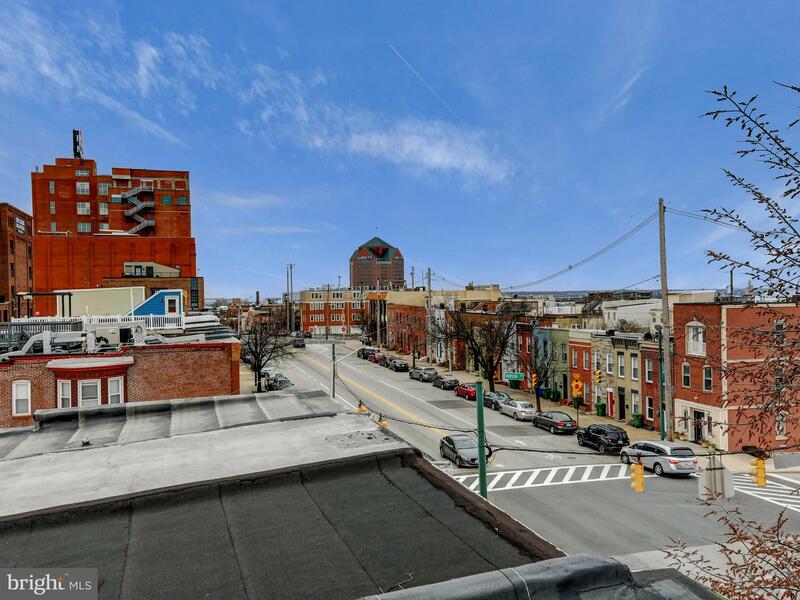 Beautiful city views that will take your breath away! 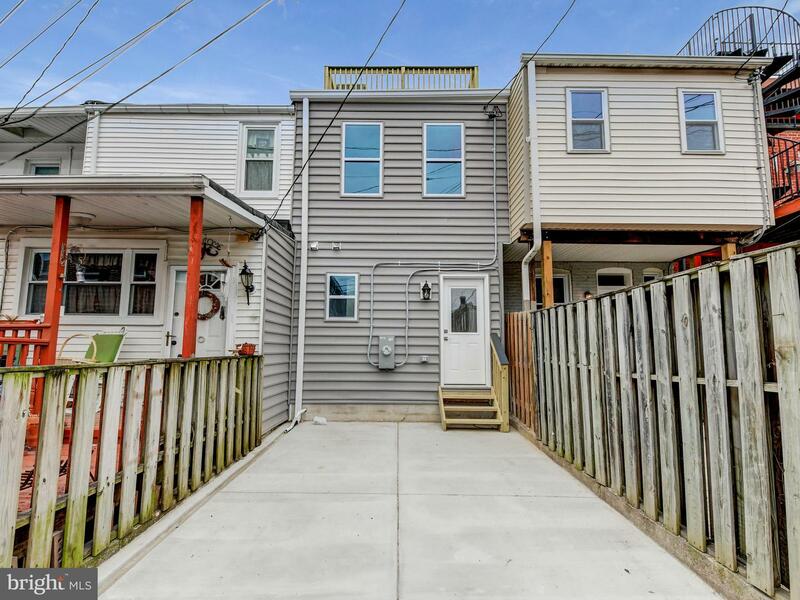 PARKING PAD INCLUDED!! 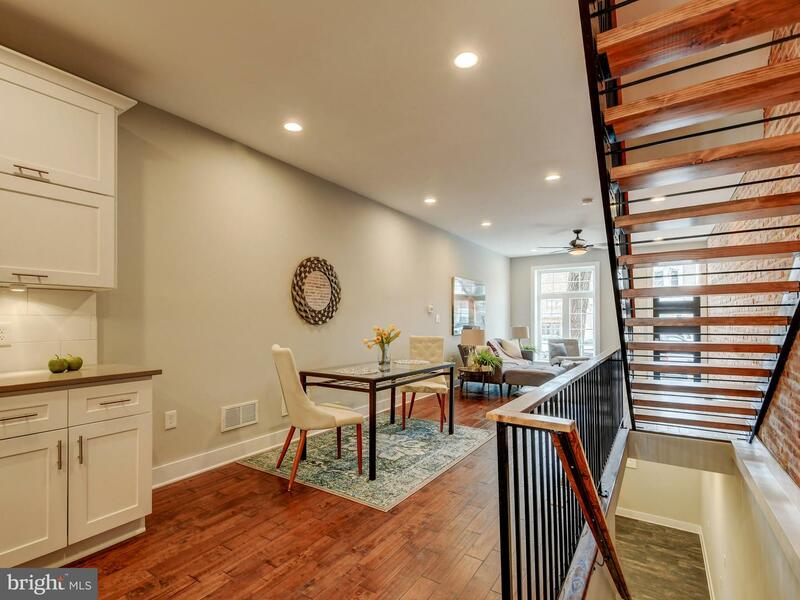 Come by and see this absolute dream home! 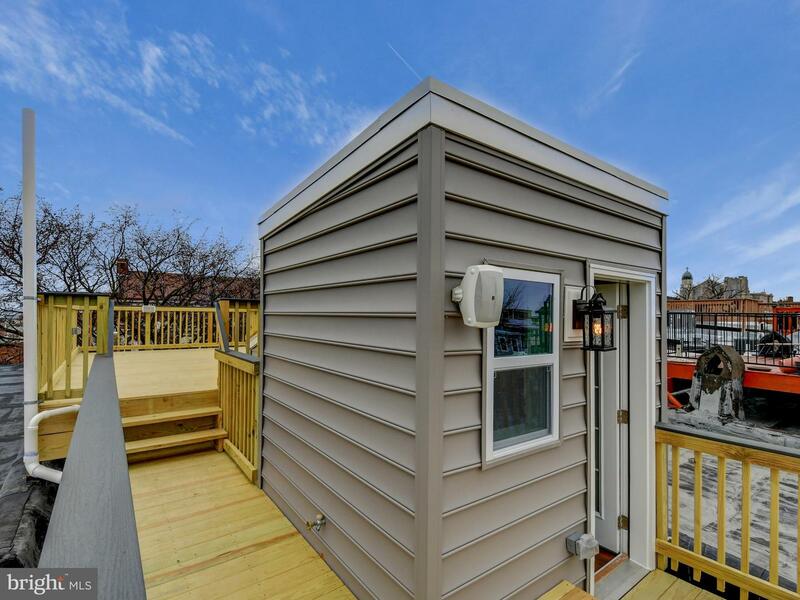 One year builder warranty provided!